A liver is a powerhouse for livestock. A smoothly functioning Liver is a key determinant of Poultry productivity. 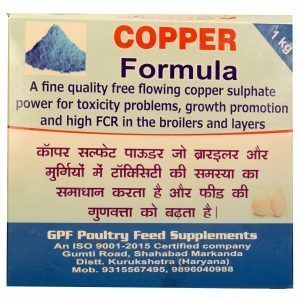 To promote the functioning of this vital organ the natural way, GPF Poultry Feed Supplements has developed a unique formulation “Liver Formula.” Primarily, it is a poultry liver supplement for poultry chickens which is a polyherbal formulation containing extracts of herbal ingredients that help improve liver functions thus ensuring better feed utilization and increased productivity in Layers and Broilers. 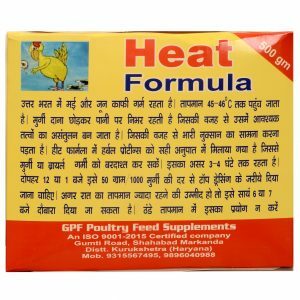 The rate of our poultry liver supplement is Rs.120 per kg. 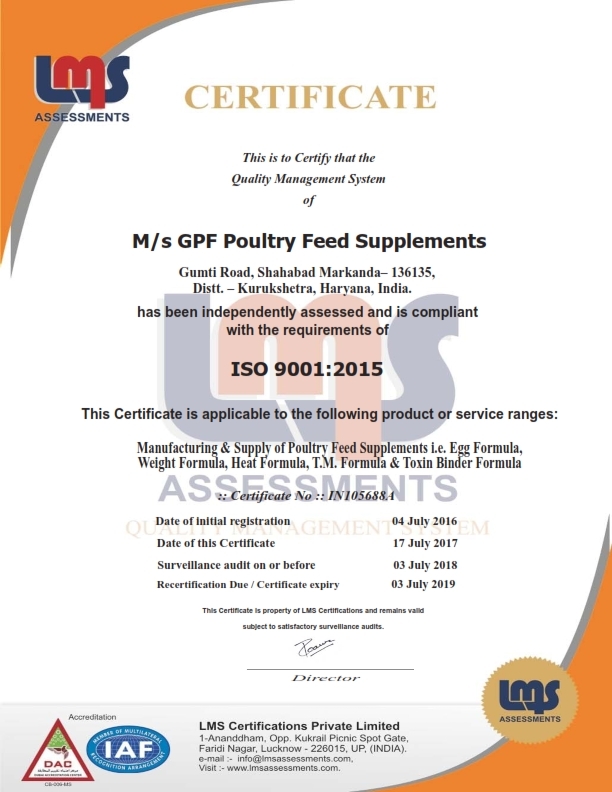 In the market, there are some liver supplements for poultry chickens, but purchasing the best poultry liver supplement that show instantaneous as well as sustaining results matters to poultry farmers. Therefore, customers those who want to take the broad range of benefits can go for our manufactured liver supplement for poultry farming.